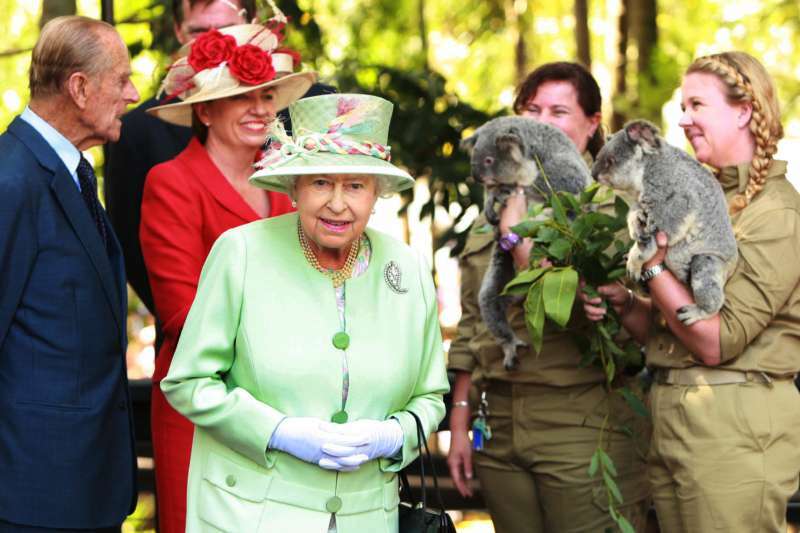 Queen Elizabeth II is a fascinating woman. It's safe to say that what she does can hardly be considered an accident and her fashion choices are not exempted from having a purpose. 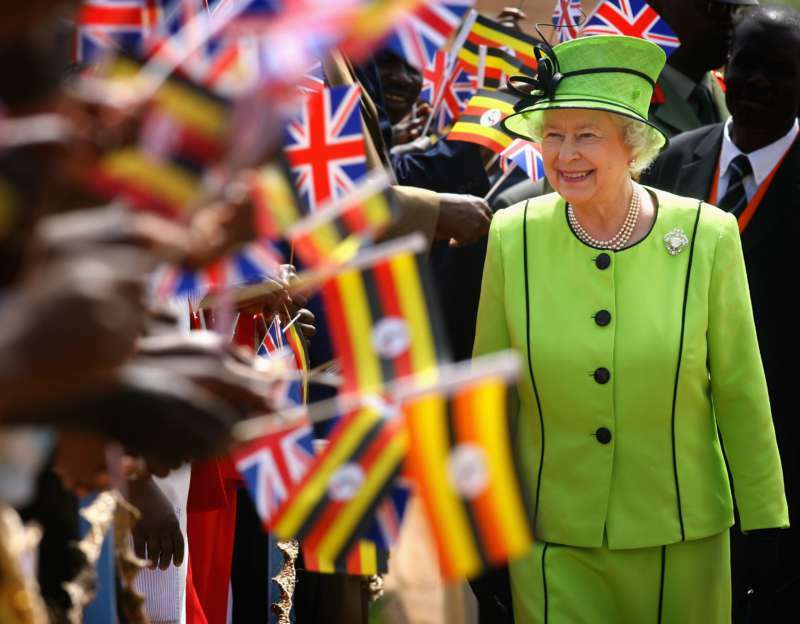 While most people will assume that a woman of such status and class as the Queen may prefer to wear toned-down colors, this royal is doing things a little differently. 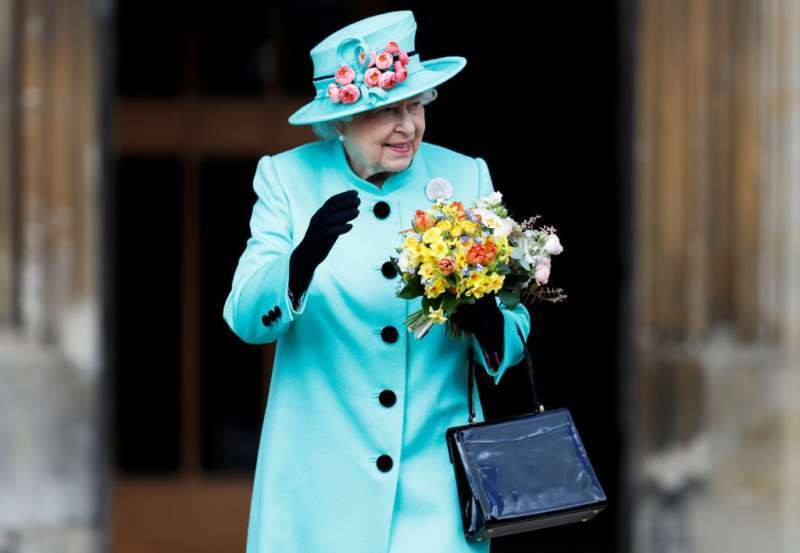 Anyone who has even a passing interest in the British royal family must have noticed that Queen Elizabeth is a big fan of neon colors. 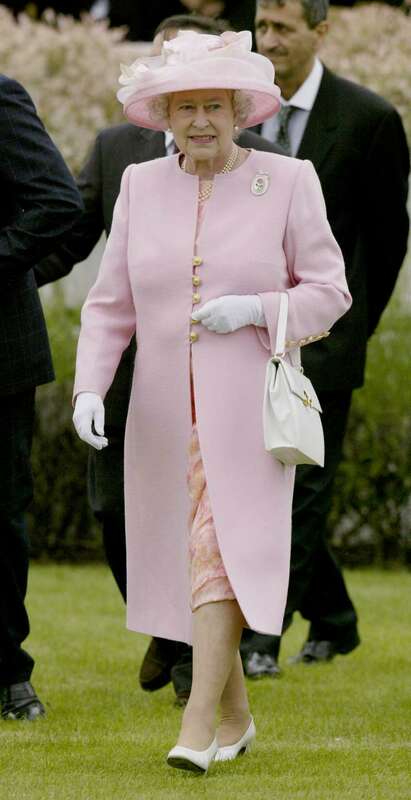 Throughout her almost 7-decade reign as Queen, this woman has worn many bold outfits. 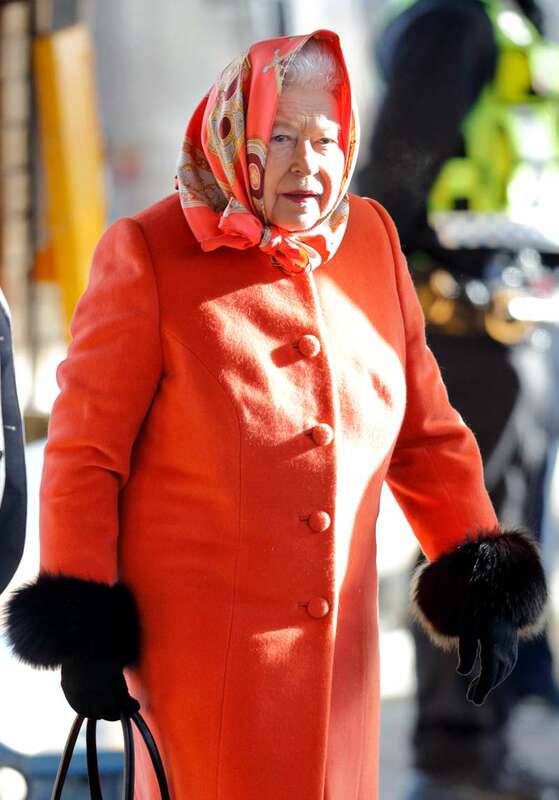 She's not the type to shy away from bright and eye-catching attires, and one just has to admire her courage. 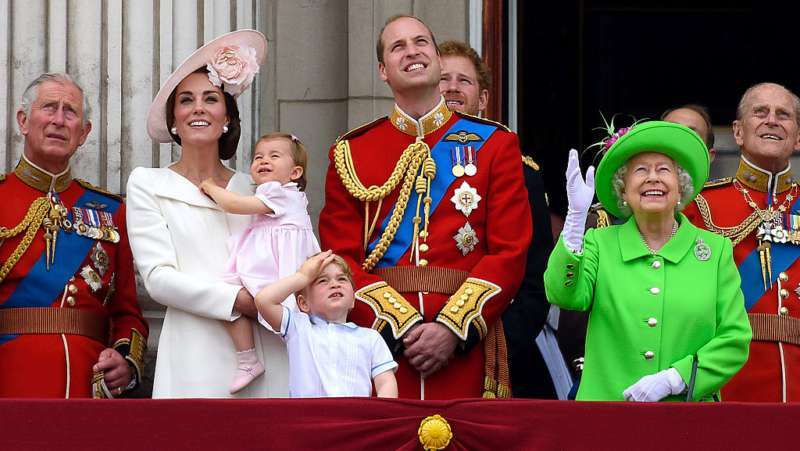 So, why the bright-colored outfits? 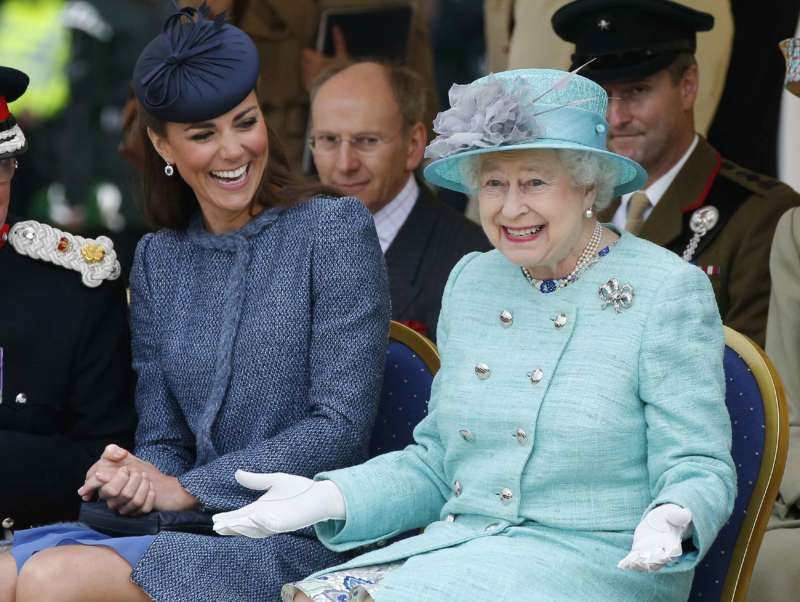 Well, according to her daughter-in-law, Sophie, Countess of Wessex, the Queen simply wants to ensure that the members of the public can see her through the crowds. 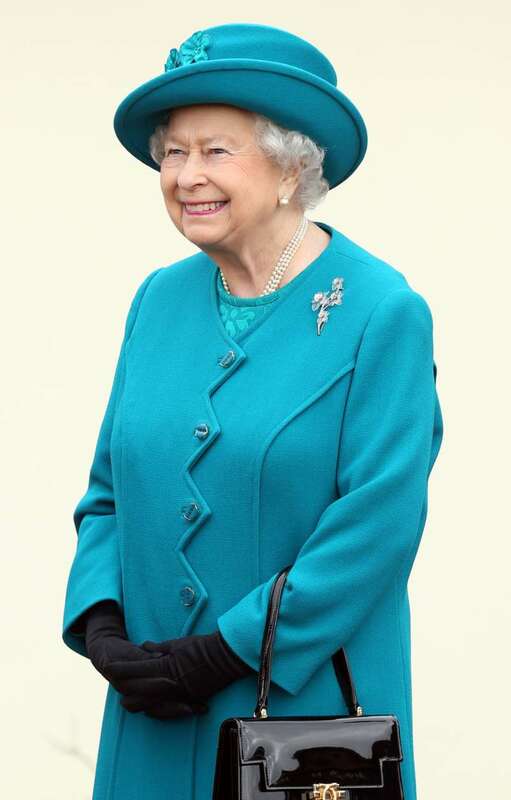 She needs to stand out for people to be able to say 'I saw the Queen'. 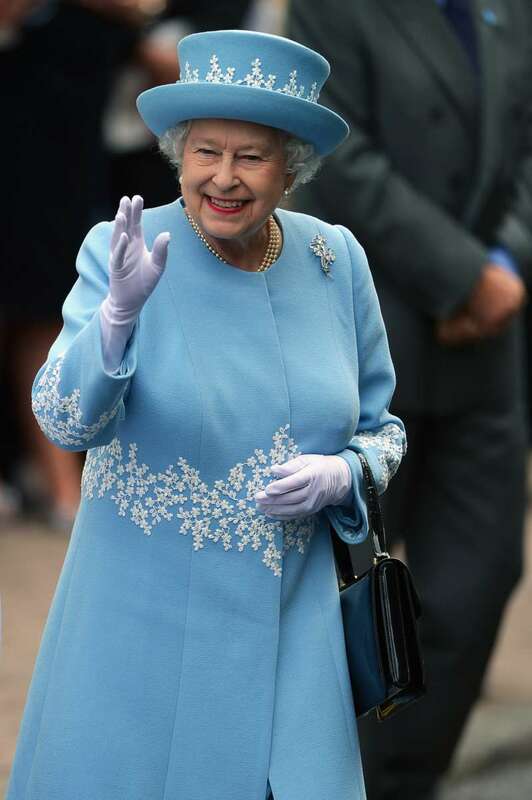 Don't forget that when she turns up somewhere, the crowds are two, three, four, 10, 15 deep, and someone wants to be able to say they saw a bit of the queen's hat as she went past. Caroline de Guitaut, curator at the Royal Collection Trust, agrees. 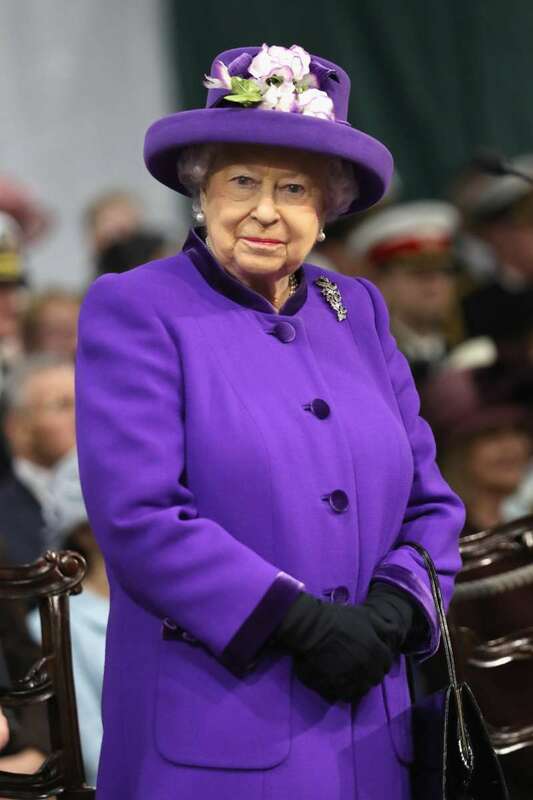 She told the New York Times that one of the main reasons the Queen loves color is simply so that she can stand out. It's interesting to learn that her decision to wear neon colors is not just a personal preference of hers. It's actually one more thing she does that shows she cares about others.